Uber was profitable in 2018. Mostly caused by divestitures of ride-hail businesses in both Southeast Asia (to Grab) and Russia (to a joint venture with Yandex). Don't expect this to be true for 2019. 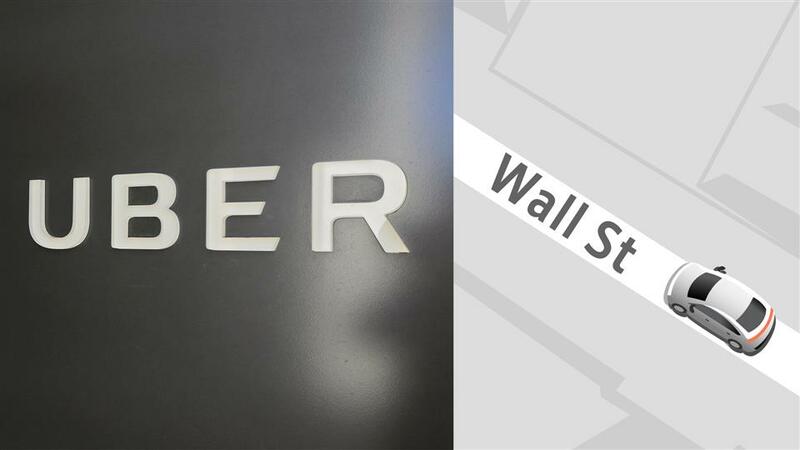 Uber filed to raise $1 billion, but that is said to be a placeholder for actual plans to raise $10 billion. That latter number would be the eighth-largest U.S. IPO of all time. It plans to seek an initial market valuation of between $90 billion and $100 billion.